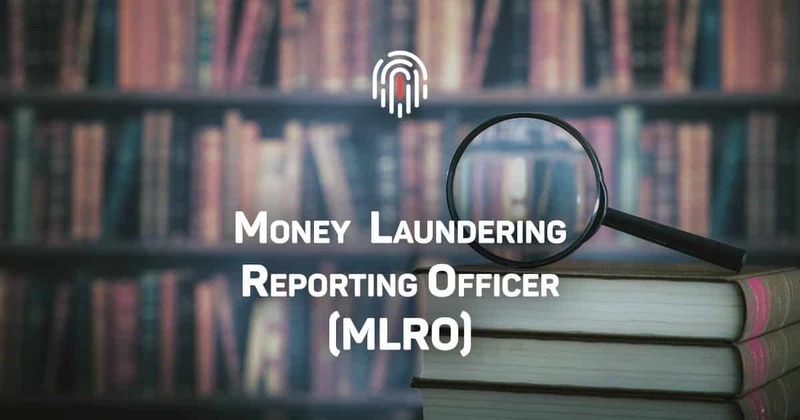 A Money Laundering Reporting Officer (MLRO) or Anti-Money Laundering Officer (AMLO) is a Compliance professional who oversees the firm’s anti-money laundering/countering the financing of terrorism framework. 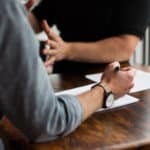 Under Recommendation 18 of the Financial Action Task Force‘s (FATF) 40 Recommendations, compliance management arrangements should include the appointment of a compliance officer at the management level. 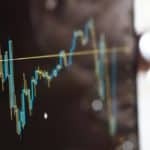 One of the many responsibilities of an MLRO is ensuring the reporting of suspicious transactions to the local Financial Intelligence Unit.